Because incorrectly installed septic tanks can harm water quality and make people sick, South Carolina law requires site approvals and permits for all septic systems for new construction. South Carolina also requires septic tank pros to obtain a license before installing, operating or servicing septic tanks or hauling solid waste. 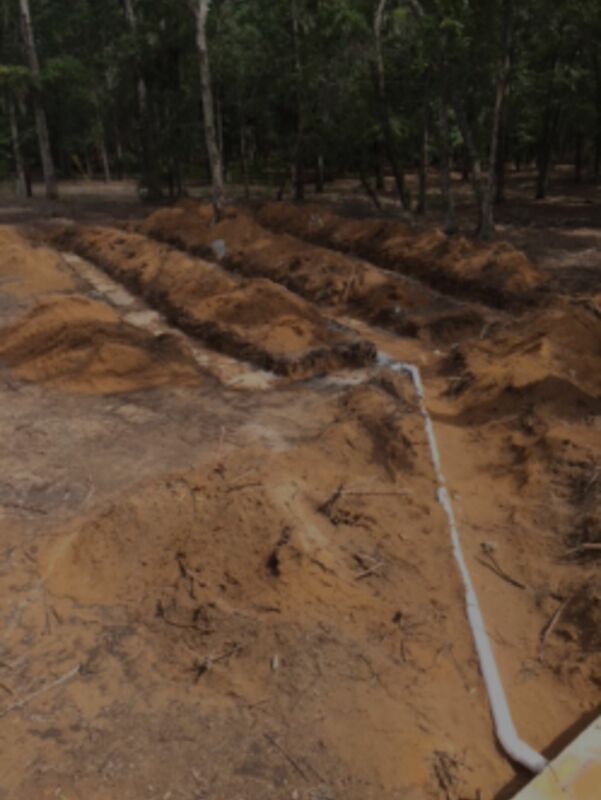 If you are planning to build a home or place a mobile home on property not served by a public or community sewer system, you must first get DHEC’s approval and a permit to install a septic tank. Without this permit, your county will not be able to issue you a building permit. Step 1: Read and fully complete the Onsite Wastewater System Application and then submit to your local DHEC Office. Applications may also be picked up from your local office. For a reference guide on how to complete the application, please refer to this example Onsite Wastewater System application. Step 2: Your application will be reviewed to be sure that all necessary paperwork is included. If everything is in order, your application fee will be accepted and you will be given a yellow site location card and a red septic system location card. Both should be placed on your property. You will also be given instructions for preparing and marking your lot for evaluation. Step 3: The inspector will visit your building site to evaluate its suitability for a septic tank. If the inspector approves your site for a traditional septic tank system, he or she will issue you a permit to construct. If the inspector does not approve the permit, he or she will discuss possible alternatives. Step 4: Once your plan is approved, you must contact a licensed septic tank installer to install your septic tank system. Step 5: Before installation of the septic tank system can occur, the licensed installer must contact DHEC to schedule an installation time. If a DHEC inspector does not arrive within 30 minutes of the scheduled time, the licensed installer may proceed with the installation. Documentation must be provided by the Master Contractor or installer to the Department on the DHEC approved form D-3978, Contractor Approval to Operate. Permit Expiration and Modifications: Permits are good for five years. To renew your permit after five years or to make changes to it once approved, you will need to complete a new application and pay the fee again.